SW 15th Street Drainage Improvements - Red Plains Professional, Inc. 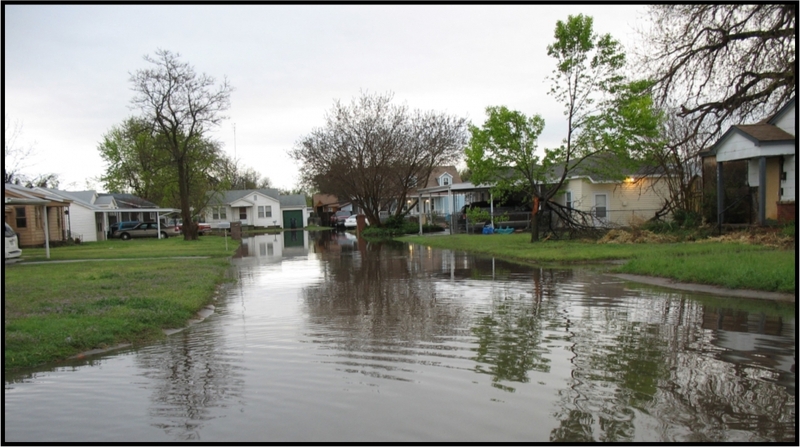 This project consisted of the evaluation of a 90 acre watershed that experienced heavy flooding in the area of SW 15th & McKinley Ave. 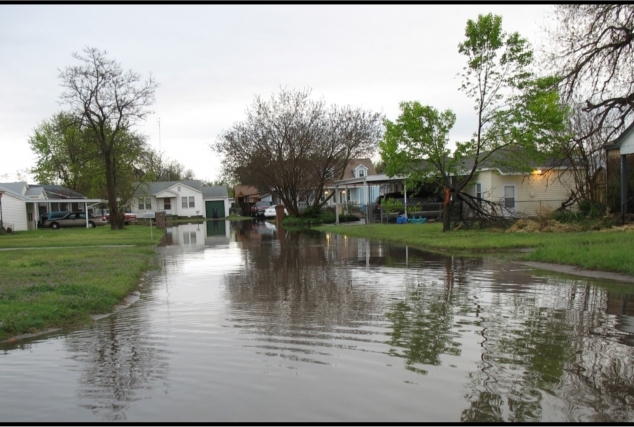 The areas had existing storm sewer from the 1950’s that had failed. The existing storm sewer was found to have been discharging into a sanitary sewer manhole that was silted in. 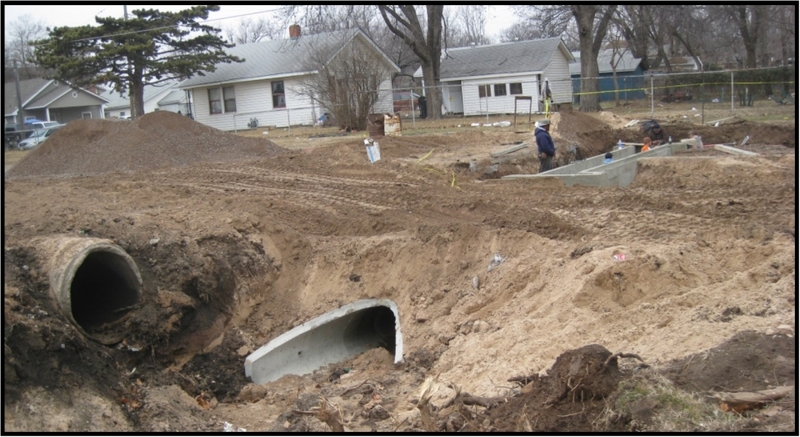 The improvements included reconstructing and extending the storm sewer to an existing earthen channel. The channel was reconfigured to accommodate the increased flow.